Video Players are a huge necessity in today’s world. We have countless movies, shows, home videos, presentations and such a vast variety of video files that we require a sturdy and stable Video Player. If you are a Mac user who is looking for a good Video Player that will have the best interface, will be stable, and will be able to play all the major video file formats, you have come to the right place. In this article, we will be talking about the Best Video Players for Mac, and detailed information regarding all of them, so that you can choose the one that suits you best. With so many Video Players competing with one another, it can be difficult sometimes to pick out the best one for your Mac, according to your needs in terms of interface, file formats support and other features. That is why we have curated a list of the best video players for your Mac. Let’s get started! 5KPlayer is DearMob‘s flagship Video Player product that is highly popular among users. Want to know what DearMob is? Hardware Acceleration helps you play huge video files, in 4K or Ultra HD formats very smoothly and seamlessly. This is one area where a lot of users are sold as most of the competitors in the Market find it tough to play large file sizes. 5KPlayer Supports 360 Videos play so that you can conveniently watch 360 Videos on your Mac. Sometimes, we buy a DVD in one place but when we try to play it in another country, we are not able to play. However, with this, you will be able to Play multi-region DVDs without any hassle. 5Kplayer is free to unlock the region code. If you are running short on things to watch, it has got it covered. Now you have free access to unlimited online Videos and Music that you can play whenever and wherever you want offline. 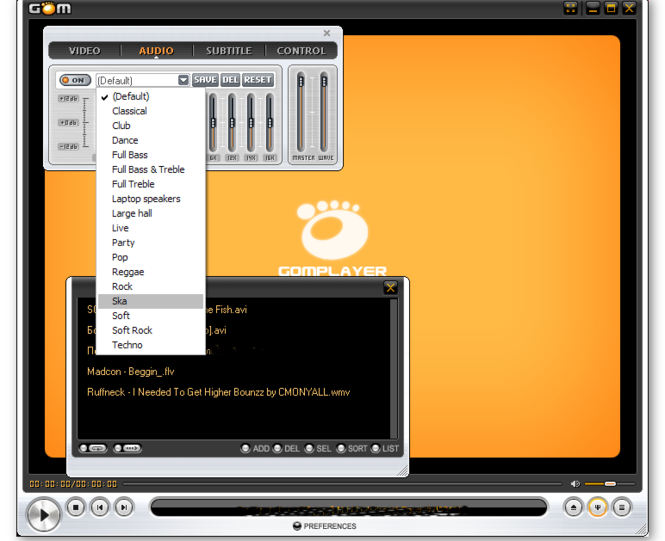 5KPlayer also sports MultiScreen Playback. Integrated with AirPlay, you can use its mirroring service and the DLNA feature to make any device’s screen to your Mac and stream any video from your Mac to Smart TV. VLC Media Player has been in the game for quite some time now and is one of the best video players for both Mac and Windows. It has a simple interface, gets new features with every new update and can play Video and Music files seamlessly. 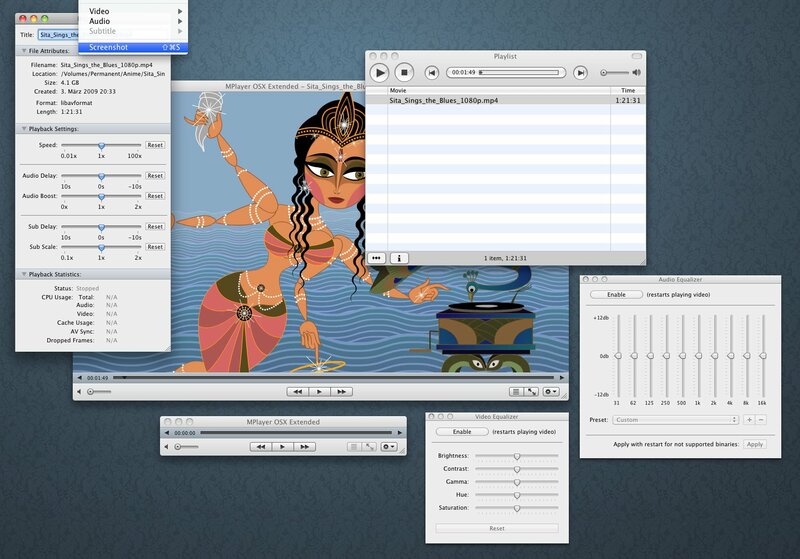 You can Record Desktop, Convert Media to various formats, and many other features. 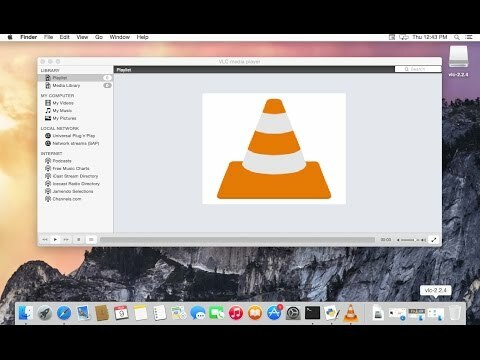 Get VLC for Mac here. KMPlayer might not have the best interface out there, but compared to the enormous list of features it offers, you wouldn’t really think a lot about the interface. It has one of the best Media Files Organization, you can seamlessly play local and online 3D videos, you can alter the settings using the Control Box for Audio, Video, and Subtitles, and so much other stuff that you can do with KMPlayer. 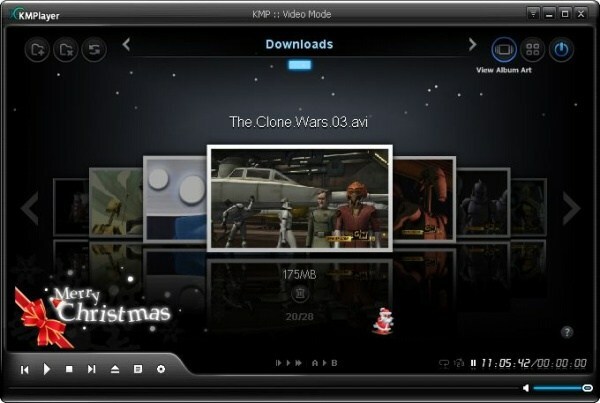 Definitely worth downloading, get KMPlayer here. Have you ever had a broken media file and since it is broken, you cannot play it? Well, GOM Player can come to your rescue. 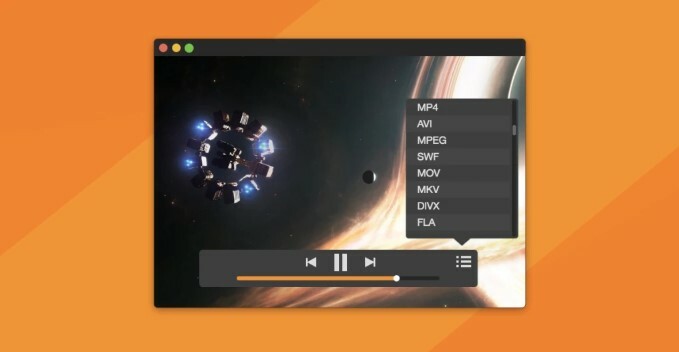 This great Video Player for Mac is known for its ability to find the missing codec files using a codec finder service and play some Broken Media Files. You can easily search for subtitle files, and it supports all the major video format files. Do not miss out, and download GOM Player. Elmedia Player is a free Video Player for Mac which supports numerous Video File formats. It has a built-in browser that you can watch videos on directly, which is highly convenient. It is one of the major competitors in the 4K Video Player Market. Elmedia Player can definitely play heavy video files for you seamlessly. If you decide to get the PRO Version, you can download videos online. You can also extract MP3 from YouTube (which we all try to do), and much more. Get your hands on Elmedia Player and see for yourself. QuickTime has been designed by Apple itself for Mac devices. It is extremely simple to use and provides support for a ton of video file formats, music formats, and even images. The interface is perfectly compatible with the Mac interface and makes watching videos a great experience. You don’t have to download it, it is already present in Mac. But if it is not, you can get it from the App Store. 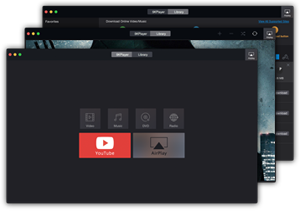 Cisdem Video Player completely free and designed keeping the Mac in mind. The interface is interactive, and it plays large videos such as 4K and Ultra HD formats seamlessly. It is worth a try for sure, and you can download here. MPlayer X has one of the best playback assistance having easy buttons for navigation and clearly rendered views. It will also handle subtitles for you since they are a concern to a lot of users. It has been recommended as one of the best players if you want to watch Movies and TV Shows, and get a theater experience. 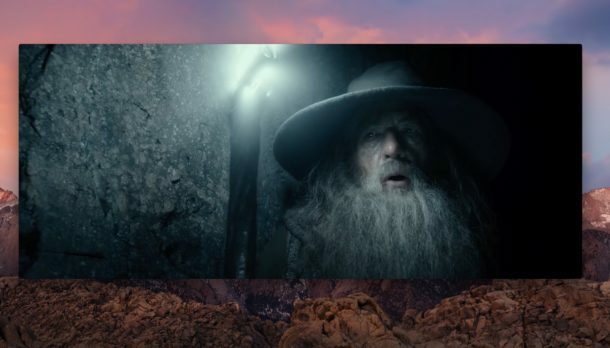 Get MPlayer X.
MPV video player gained recent popularity, and one of the best things about it is the GPU video decoding support. It is similar to VLC in its features, suitable for advanced users, supports every other video file format out there and is worth a try. Get MPV video player here. 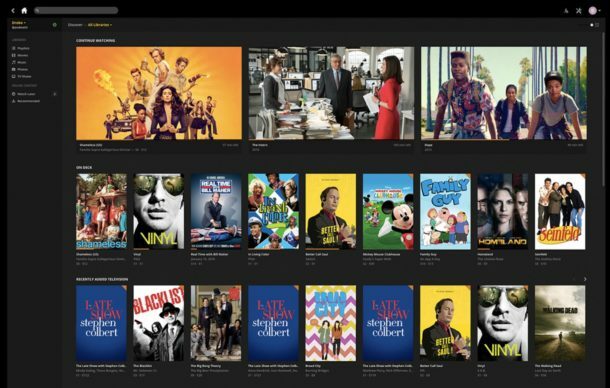 Plex is a whole package that caters to every media-related need you might have, a video player being a part of it. It can handle most video file formats and sizes, packed in an organized library, all to enhance your Video experience. The interface is buttery and beautiful and is a personal favorite to all the users who use it. Get Plex for yourself here. Take your pick for the video player that suits you best and your Mac! We hope that by reading this article you were able to look at the best video players for Mac that are out there, and were able to pick out your favorite and use it without any issues. If you any further queries regarding any of the Video Players mentioned, you can drop us a comment below and we will do our best to get back to you with a relevant answer.